Click here to contribute to the cause! Click here for the entire schedule. It was just announced that for the 30th year in a row the air carbon on our planet Earth is higher than the previous year. The Earth's air carbon has not been at the current level of 400 PPM for MILLIONS OF YEARS AND THE OCEAN WAS 85 FT HIGHER! Over 50% of the population live within 150 miles of what is now a rising water coastline. 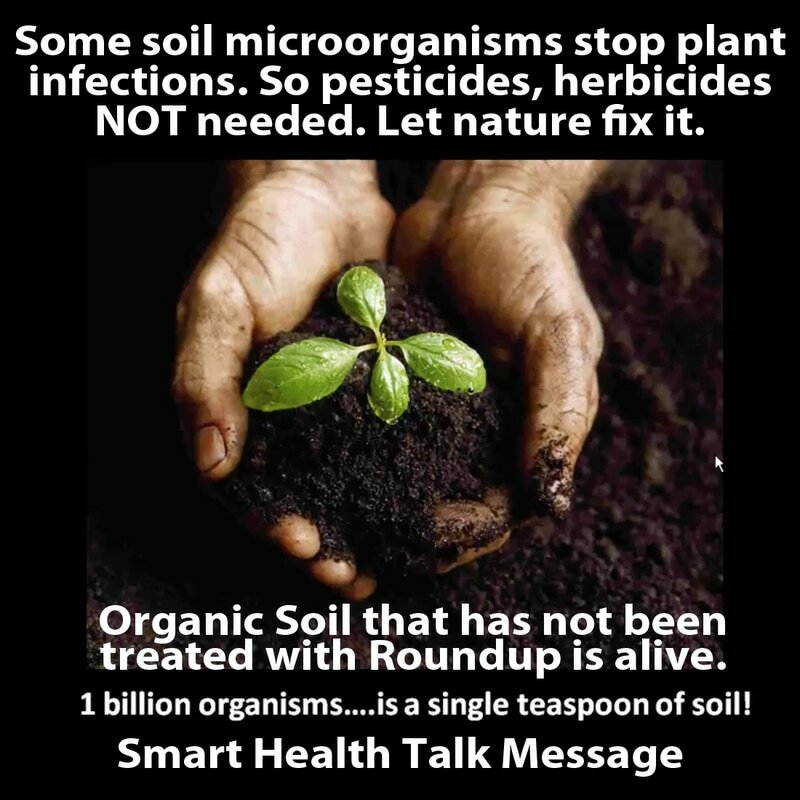 We need to look no farther than the soil for our solution to stopping the ever increasing carbon load, and to the microbes that live there for the answers on how to reverse the scariest future we have ever faced as a species that is also the biggest part of the problem. Teen on course to plant a TRILLION TREES! Starting at seven years old, this child became proof that each and every one of us can have a huge impact on saving our planet for ourchildren and their children. Trees give us hope. Felix Finkbeiner started at seven years old with an idea to plant trees all over the world and now at 19 his group is on track to plant a TRILLION TREES! Plant-for-the-Planet, the environmental group he founded, together with the UN’s Billion Tree campaign, has planted more than 14 billion trees in more than 130 nations. The group has also pushed the planting goal upward to one trillion trees—150 for every person on the Earth. The organization also prompted the first scientific, full-scale global tree count, which is now aiding NASA in an ongoing study of forests’ abilities to store carbon dioxide and their potential to better protect the Earth. In many ways, Finkbeiner has done more than any other activist to recruit youth to the climate change movement. Plant-for-the-Planet now has an army of 55,000 “climate justice ambassadors,” who have trained in one-day workshops to become climate activists in their home communities. Most of them are between the ages nine and 12. 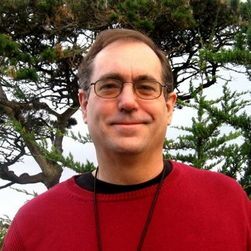 ​that shows how "organic no till farming" can REVERSE CLIMATE CHANGE faster than any other effort we could focus on right now. THE RODALE INSTITUTE WAS ALSO ABLE TO SHOW THAT YIELDS FOR ORGANIC NO TILL FARMER WERE JUST AS HIGH AS GMO & PESTICIDE FARMING BUT USE LESS WATER AND WOULD DO BETTER IN TIMES OF DROUGHT DUE TO GREATER WATER ABSORPTION CAPACITY IN SOIL. Soil microbes are the key to pulling large amounts of carbon from the air, using as food for organisms, and locking it in the soil so it can't hurt our environment. Conventional farming releasing large amounts of carbon into the air adding to the carbon load. 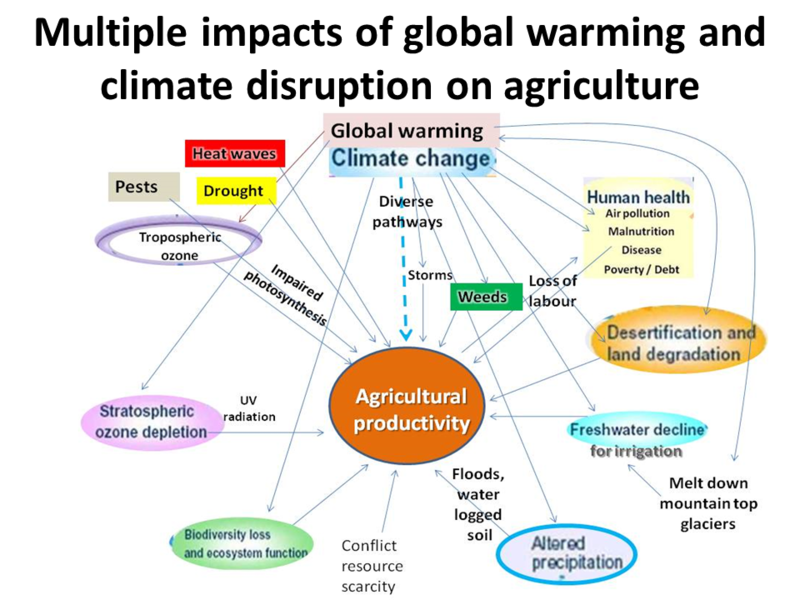 Dr. Jonathan Foley: Relationship between agriculture and climate change. How to feed the world on the agriculture land we have now, and not have to clear new land. LEAVING OUR FIELDS ALONE SO NATURE CAN GET BACK INTO BALANCE COULD BE THE BEST APPROACH ACCORDING TO NEW RESEARCH THAT MEASURES PRESENCE OF BENEFICIAL VS HARMFUL INSECTS. Farm #4 had the least amount of intervention, more beneficial insects, the least amount of harmful insects, and the highest diversity of beneficial insects with the least diversity of bad ones. In others words, the best outcome you could ask for since you have the least amount of bad insects, and the highest amount of good ones to take care of the job for you. Who needs pesticides when you have this beneficial insect army to get rid of the pests for you! Doesn't it make you ask, "WHAT THE HECK ARE WE DOING USING ALL OF THESE PESTICIDES THAT ARE POISONING US AND THE ENVIRONMENT?" Farm number one (F1), located in Leominster, Massachusetts primarily uses three types of pesticides. F1 uses Chlorantraniliprole (DuPont Coragen Rynazpyr), Lambda-cyhalothrin (Warrior with Zeon Technology Syngenta12, and Imidacloprid (Provado1.6 Bayer) ((IMIDACLOPRID. ; 2010. npic.orst.edu/factsheets/imidagen.pdf.)). F1 grows kale, cabbage, collard greens, watermelon, lettuce, apples, peaches tomatoes, eggplant, and corn. Traps were set near kale, cabbage, collard greens and tomatoes). The insect controls used by farm number two (F2), located in Sterling, Massachusetts, are Insecticidal Soap (Potassium Salts by Bonide ((Bonide Insecticidal Soap Multi-Purpose Insect Control. ; 2012. http://www.bonide.com/lbonide/msds/msds651.pdf. )), Azadirachtin (neem oil, Dyna-Gro), and Bacillus thuringiensis (Bt Spray Monterey Garden Insecticide), and corrugated cardboard strips. F2 grows asparagus, kale, cabbage, collard greens, strawberries, lettuce, apples, and tomatoes. Traps were set near kale, cabbage, collard greens, and tomatoes. The insect controls used by farm number three (F3) in Lincoln, Massachusetts are Spinosad (Naturalyte Insect Control, Enrust) and Remay cloth. F3 grows asparagus, kale, cabbage, collard greens, strawberries, lettuce, tomatoes, and eggplant. Traps were set near asparagus, kale, cabbage, collard greens, and tomatoes. Farm number four (F4), located in Lincoln Massachusetts uses Bacillus thuringiensis (Dipel DF Dry Flowable), Copper Ammonium Complex (Liqui-Cop Copper Fungicidal Spray)13, and Spinosad (Naturalyte Insect Control, Enrust) to control pests. F4 grows asparagus, kale, cabbage, collard greens, strawberries, lettuce, tomatoes, and eggplant. Traps were set near kale, cabbage, collard greens, and tomatoes. All farms primarily targeted Aphididae, and Pieridae. Finding sustainable methods to control pest insects that affect crop yield is a pressing, worldwide concern for agriculture. In recent decades, there has been interest in developing less toxic chemicalpesticides, and more sparse regimens for application of these pesticides to avoid also killing beneficial insects during pesticide applications. For this study, insects were collected from four farms in Central Massachusetts (Middlesex and Worcester Counties) to compare the population levels of beneficial and harmful insects at commercial farms using organic vs. chemical pest control methods. Three of the farms used organic insect controls and one of the farms used non – organic chemical insect controls. It was predicted that farms using only chemical pesticides would have lower numbers of both beneficial and harmful insects compared to farms that use organic pesticides. The total number of insects trapped at the four different farms employing different insect control strategies (non – organic chemicals vs. organic) did not have a statistically significant difference. However, there were fewer beneficial predatory beetles (Carabidae: Coleoptera) found at a farm (site the farm with fewer beetles) using non - organic chemical pest controls (Chlorantraniliprole, Lambda-cyhalothrin, and Imidacloprid) compared to another farm using only one biopesticide, (Spinosad). Our results suggest chemical insect controls have unintended consequences on agroecosystems and merit further study. Dr. Jonathan Lundgren told us that we need to step back and leave the insects alone and our problems would be solved before this study was published. Guess he was right. See our full interview and find out what he is doing. 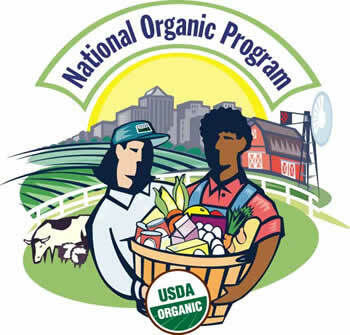 "WALKING FOR AN ORGANIC PLANET"
Coach said during our interview that we have a label we can trust, it is called USDA CERTIFIED ORGANIC. It is GMO FREE, and contains NO PESTICIDES. When people find out just how toxic these pesticides are, they buy organic. 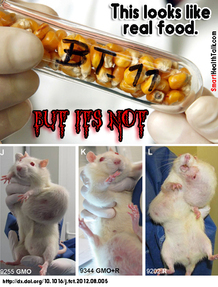 When a product is not organic, but Certified GMO FREE, there are still pesticides in that product! Research by the Cornucopia Institute shows organic costs less. Go to the study here. WATCH THE VIDEOS AND WALK WITH COACH AS HE MAKES THE 162 MILE JOURNEY TO WASHINGTON DC FROM EMMAUS, PA TO DELIVER THE RESEARCH THAT SHOWS WE CAN REVERSE CLIMATE CHANGE WITH ORGANIC FARMING. 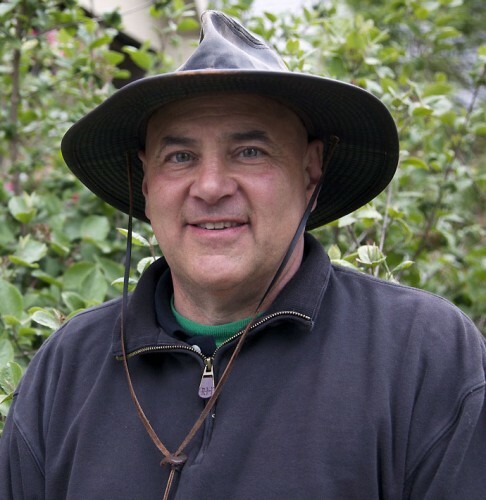 Join him on his trek, meet the people he encounters along the way, see the GMO fields he passes, and much more. COULD THE RESEARCH COACH BROUGHT TO WASHINGTON DC POLICY MAKERS CHANGE THE FUTURE OF OUR PLANET AND THE HUMAN RACE? It took Coach Smallwood sixteen days to walk to Washington DC to deliver the research that shows that there is nothing more important than transitioning our fields to organic no till farming to reverse climate change. There is no way we can scale back fossil fuel usage to bring us back to 350 ppm of carbon in the air from the high of 400 ppm we have reached for the first time in MILLIONS OF YEARS and the ocean was 80ft higher. How scary is that? Catastrophic weather events are not a matter of if, but when and how bad will it be. Over 50% of the world's population live near a coast so billions of people are at risk. Instead of waiting for disaster, we can take action NOW by supporting organic agriculture, buy organic products, and support local organic farmers. We can help farmers transition to an organic system and make farming safer for them and their families since they will no longer have to be exposed to toxic poisons either. If you listen to our interview with Coach when he was on the road, he talks about visiting this apple orchard. It was hard for him to tell these farmers that they pride they had in their apples, is overshadowed by the fact they are sprayed with some of our most toxic pesticides and could not recommend it for consumption to others. Know how that feels! Click here to go to the videos that allow you to WALK WITH COACH. Click here to read the rest of the article that goes with this picture. Regenerative agriculture not only reverses climate change, doesn't use GMOs or toxic pesticides, but the food that comes out of healthy soil is the absolute best I've ever tasted! It's time to get back to the roots of farming to save the planet. 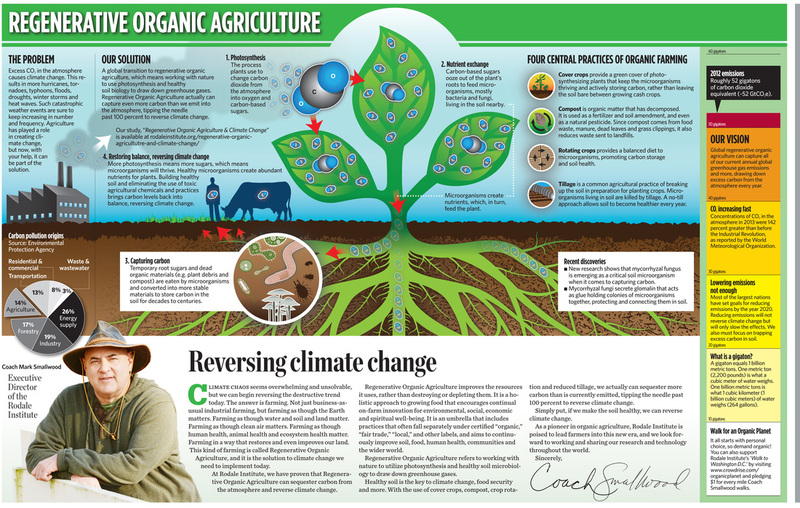 Click here or graphic below to read Julia's article on what the experts are saying about organic farming and reversing climate change. 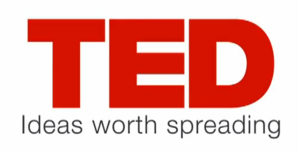 Click both graphics below to find out from top expert Dr. Charles Benbrook "Chuck" why we should be scared of GMOs and pesticides in our food. Agent Orange, 2, 4-D was just approved by EPA for use of food. 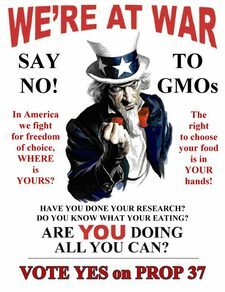 Decide if you want to eat food with these chemical that DON'T WASH OFF, and let chemical companies inside your body so their neurotoxins can do their dirty destructive work on your body cells. 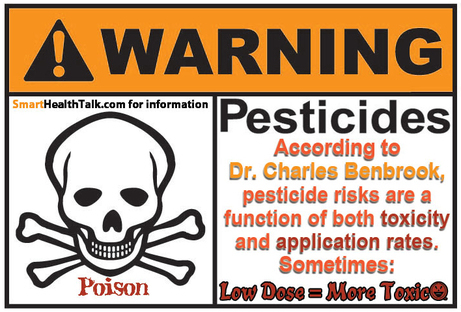 Dr. Charles Benbrook is one of our top pesticide and organic farming experts. NO TILL ORGANIC FARMING IS THE MOST EFFICIENT USE OF PHOTOSYNTHESIS AND ABILITY TO REMOVE CARBON FROM THE AIR AND TRAP THAT CARBON IN THE SOIL WHERE IT ALSO SUPPLIES MICROORGANISMS IN SOIL GLUCOSE "CANDY" THAT PROVIDES THE FUEL FOR THE PRODUCTION OF NUTRITION FOR PLANTS THAT WE EAT. MICROORGANISMS ARE KILLED IN CONVENTIONAL SYSTEMS THAT USE TILLING AND PESTICIDES. Photosynthesis happens both in soil and water, with soil having a high capacity to SEQUESTER CARBON FROM THE AIR and REVERSE CLIMATE CHANGE. No till organic farming methods pull carbon from the air and then keep carbon in the soil so not released back. There is no need to wait. Organic no till farming transition can start NOW! Conventional farming is adding large amounts of carbon to air everyday. Organic farming is regenerative and does not require large amounts of conventional fertilizer that is high in nitrogen because it comes from natural gas that ends up in air as nitric oxide, major negative contributor to climate change. High nitrogen runoff from conventional farming irrigation then ends up in waterways, including lakes that have large algae blooms. 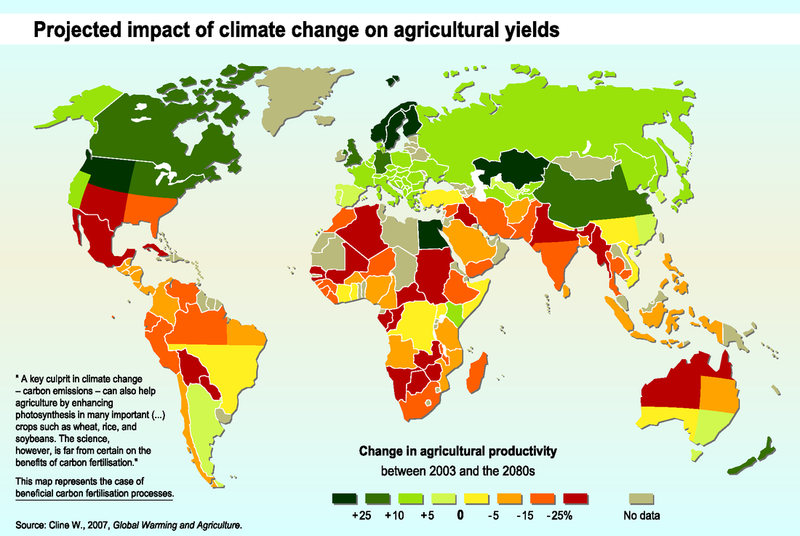 Climate Change Negatively Impacts our ability to grow food. Less food on the same amount of land then leads to higher prices and lower supplies. Take a good look at the prospects for the USA and Mexico. Production at -25%? How conventional farming and climate change lower the ability of water and soil to produce food. 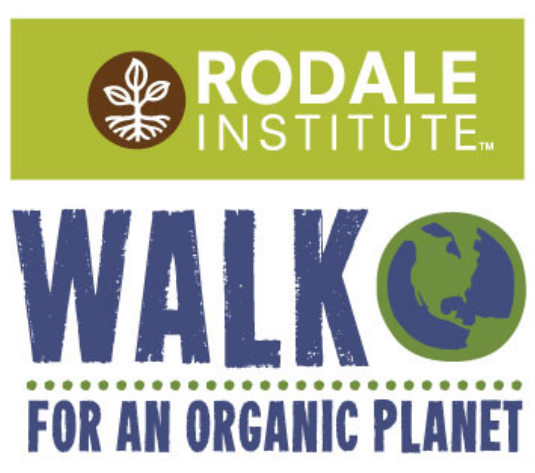 (Kutztown, PA) Today Rodale Institute announced the launch of a global campaign to generate public awareness of soil’s ability to reverse climate change, but only when the health of the soil is maintained through organic regenerative agriculture. The campaign will call for the restructuring of our global food system with the goal of reversing climate change through photosynthesis and biology. The white paper, entitled Regenerative Organic Agriculture and Climate Change: A Down-to-Earth Solution to Global Warming, is the central tool of the campaign. 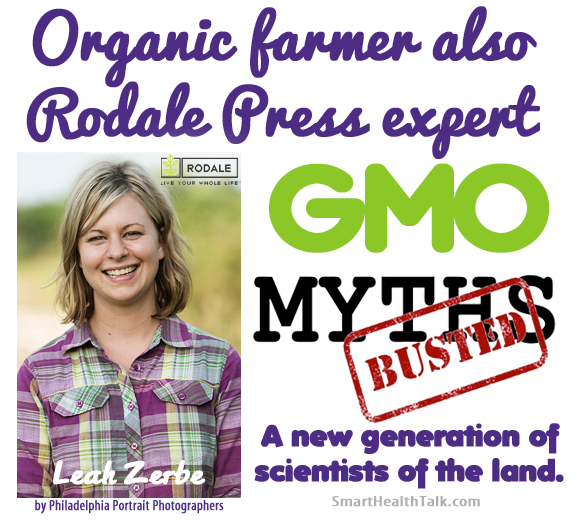 The paper was penned by Rodale Institute, the independent 501(c)(3) nonprofit agricultural research institute widely recognized as the birthplace of the organic movement in the United States. If management of all current cropland shifted to reflect the regenerative model as practiced at the research sites included in the white paper, more than 40% of annual emissions could potentially be captured. If, at the same time, all global pasture was managed to a regenerative model, an additional 71% could be sequestered. Essentially, passing the 100% mark means a drawing down of excess greenhouse gases, resulting in the reversal of the greenhouse effect. Regenerative organic agriculture is comprised of organic practices including (at a minimum): cover crops, residue mulching, composting and crop rotation. Conservation tillage, while not yet widely used in organic systems, is a regenerative organic practice integral to soil-carbon sequestration. Other biological farming systems that use some of these techniques include ecological, progressive, natural, pro-soil, and carbon farming. The Institute supports its claims by explaining that if sequestration rates attained by the cases cited inside the white paper were achieved on crop and pastureland across the globe, regenerative agriculture could sequester more than our current annual carbon dioxide emissions. Even if modest assumptions about soil’s carbon sequestration potential are made, regenerative agriculture can easily keep annual emissions to within the desirable range necessary if we are to have a good chance of limiting warming to 1.5°C by 2020. 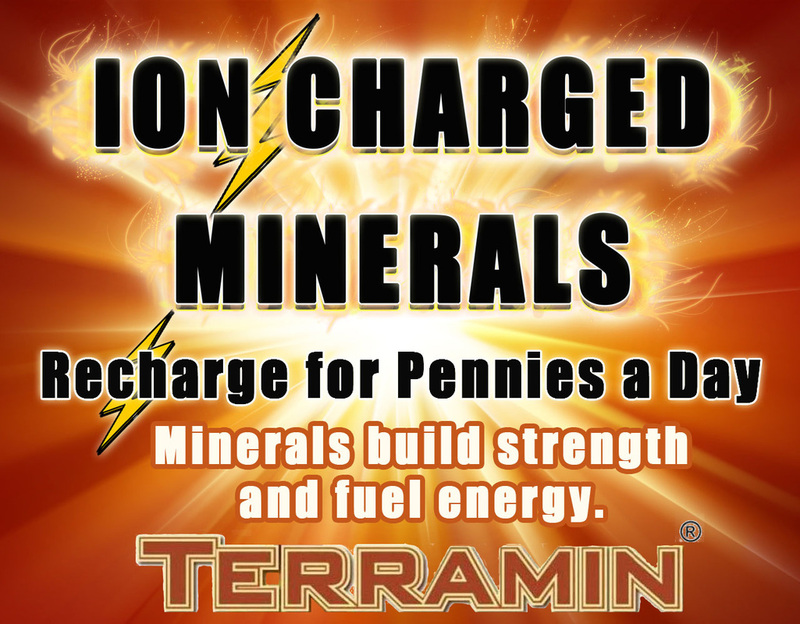 Below are three excerpts exemplifying the call to action set forth in the white paper. • Organically managed soils can convert carbon from a greenhouse gas into a food-producing asset. It’s nothing new, and it’s already happening, but it’s not enough. This is the way we have to farm, period. • There’s a technology for massive planetary geo-engineering that’s tried and tested and available for widespread dissemination right now. It costs little and is adaptable to localities the world over. It can be rolled out tomorrow providing multiple benefits beyond climate stabilization. It’s photosynthesis. 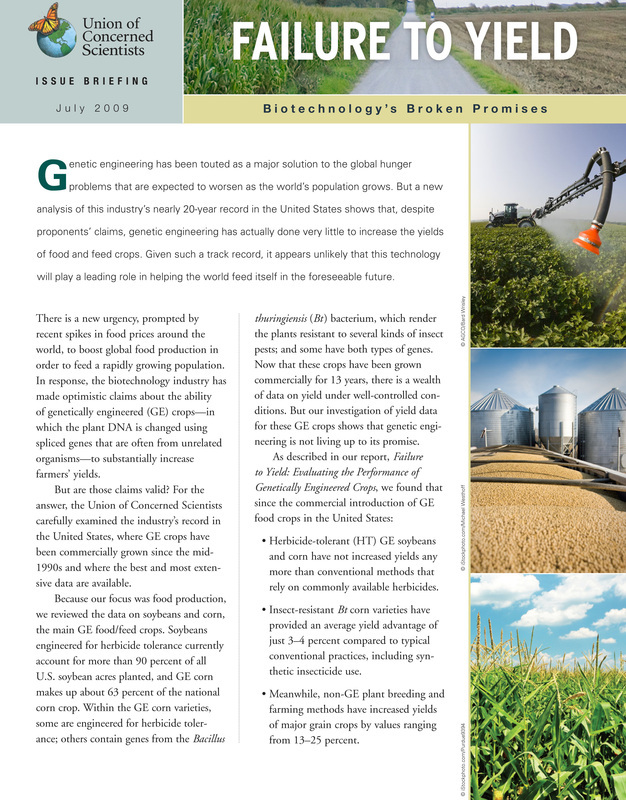 • The solution is farming like life on Earth matters; farming in a way that restores and even improves on the natural ability of the microbiology present in healthy soil to hold carbon. This kind of farming is called regenerative organic agriculture and it is the solution to climate change we need to implement today. Since its founding in 1947 by J.I. Rodale, the Rodale Institute has been committed to groundbreaking research in organic agriculture, advocating for policies that support farmers, and educating people about how organic is the safest, healthiest option for people and the planet. The Institute is home to the Farming Systems Trial (FST), America’s longest-running side-by-side comparison of chemical and organic agriculture. Consistent results from the study have shown that organic yields match or surpass those of conventional farming. In years of drought, organic corn yields are about 30% higher. This year, 2013, marks the 33rd year of the trial. New areas of study at the Rodale Institute include rates of carbon sequestration in chemical versus organic plots, new techniques for weed suppression and organic livestock. ABOUT RODALE INSTITUTERodale Institute is a 501(c)(3) nonprofit dedicated to pioneering organic farming through research and outreach. For more than sixty years, we’ve been researching the best practices of organic agriculture and sharing our findings with farmers and scientists throughout the world, advocating for policies that support farmers, and educating consumers about how going organic is the healthiest options for people and the planet. 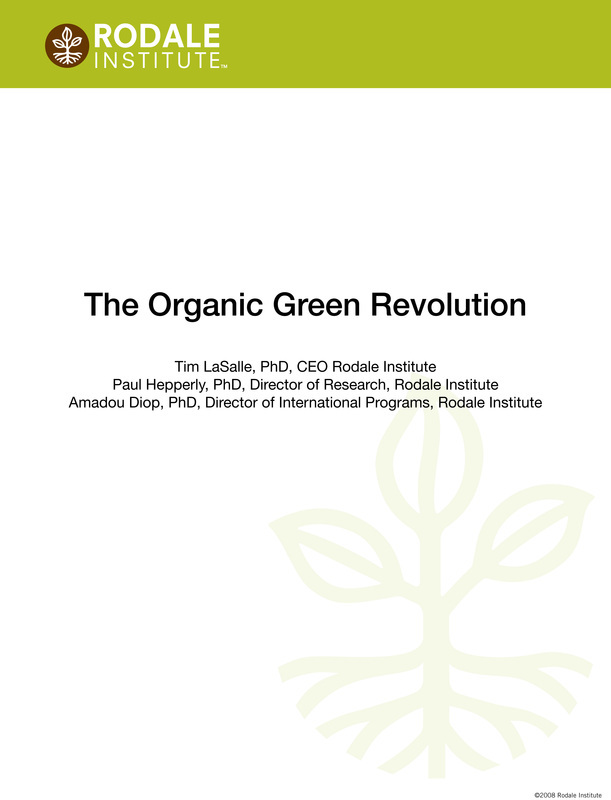 Read the Rodale Institute Report on how organic farming reverses climate change. These reports provide more information on organic farming benefits and the failure of the conventional system to provide a sustainable regenerative solutions. Yields of organic are just as high as conventional and GMO farming so can transition to organic and make it the norm! Click graphics for full reports.